First NQF, then QCF and now RQF – vocational qualifications have sat beneath several different (yet similarly sounding) frameworks over the years. The most important thing to know now is that the Regulated Qualifications Framework (RQF) is the framework that sets the levels against which general and vocational qualifications can be recognised in England, as well as vocational qualifications in Northern Ireland. 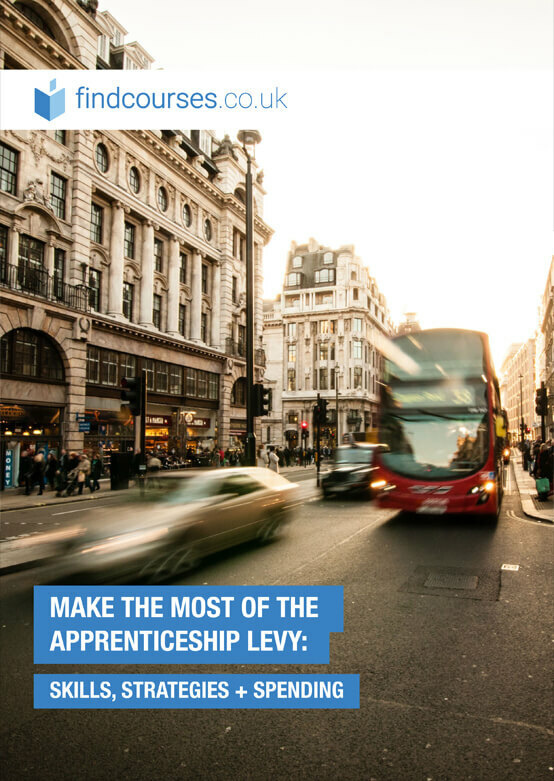 Read about apprenticeship frameworks here. The RQF replaced the QCF replaced the Qualification and Credit Framework (QCF) in October 2015, to offer a simpler way to compare and determine qualification size and level of demand. Find out more about the change. Under the new system, requirements regarding use of credits and units no longer apply. These can remain but are not mandatory, which means course structures may look different and take different formats. Qualification sizes must also be expressed in terms of Total Qualification Time (TQT) and qualification titles must reflect the new RQF. Awarding organisations must make all changes in accordance with the RQF by 31 December 2017, so there may be a period where qualifications are not yet updated. 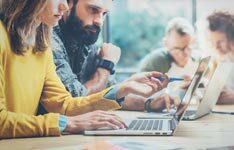 To make things a little more complicated, we still hear terms such as NVQ and BTEC carried over from the National Qualifications Framework (NQF), which preceded the QCF. These were very popular types of vocational qualification originally developed under the NQF system, distinguished by the fact that they were developed to directly address the National Occupational Standards (NOS) set out by Sector Skills Councils and employers. As these well-known work based qualifications are still widely recognised by employers and individuals alike, terms and aspects surrounding them have been inherited from the NQF. Some RQF qualifications may also still be described as NVQs if they are based on recognised occupational standards. Awarding bodies may still adhere to the NVQ Code of Practice, but this does not form part of the RQF requirements.